Monday August 13, 2018 - Likuyani Member of Parliament, Enock Kibunguchy, has narrowly escaped death after his car was sprayed with bullets by unknown assailants at Soy Highway Hotel. 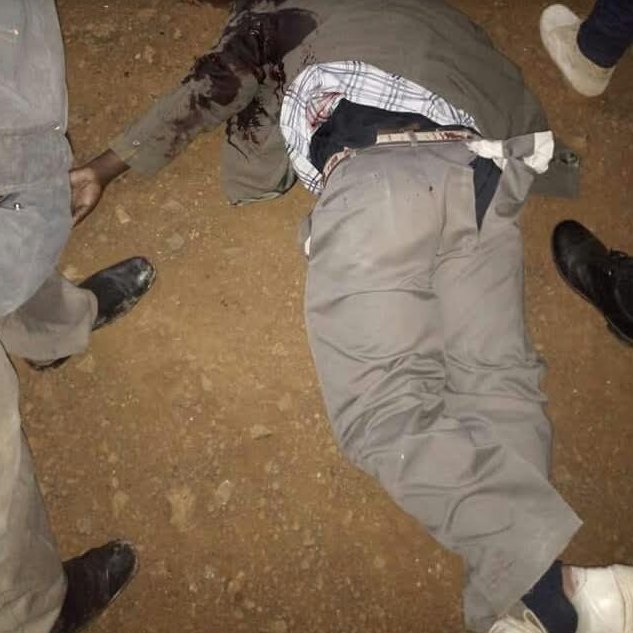 However, Kibunguchy’s driver was killed during the incident that occurred on Sunday at around 9pm at Soy trading centre along the Eldoret - Kitale Highway. Kibunguchy was headed to his rural home from Eldoret Town in the neighbouring Uasin Gishu County. According to eye witnesses who saw the whole incident, the Likuyani MP escaped after hearing the gunshots but his driver did not manage to run away. “It is clear that he might have been the target," an eye witness who witnessed the horrific incident. Investigations have already begun to bring the suspects to book with the police also looking at any political angle.